All parts from Jacks are of high quality. I buy a lot of parts from them. as described, super fast shipping. If I didn't think I was receiving quality and value I'd shop somewhere else. Jack's Small Engines still satisfies both the previous requirements. 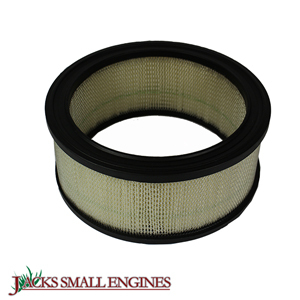 Ask us about the Stens 100758 Air Filter. Please no repair questions. Your Q&A may be posted to Jackssmallengines.com to help other shoppers, like you, with their purchasing decisions. Thank you.